Step1: Please click on your MLB The Show 19 server and then choose the number of purchases. Why Buy MLB The Show 19 Stubs From OkayGoods? 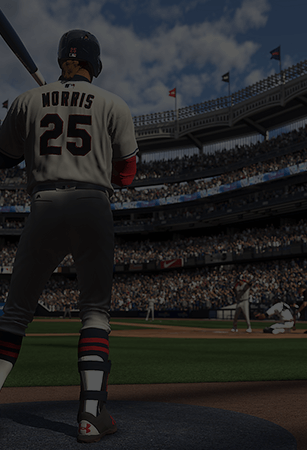 As we all know, the main factors that determine if you buy MLB The Show 19 Stubs	are the legality of the website, the timeliness of delivery, and the reasonableness of the price. OkayGoods Founded in 2007. We have 12 years of experience in the game trading marketplace and delivering quality services to more than 800,000 customers. We guarantee timely delivery and personal privacy protection to each customer. Our customer service staff and game traders are online 24/7/365. If you have any problems, please feel free to reach us. OkayGoods's goal is to do our best to meet the needs of our customers. We understand the customer’s concern for price. We go the extra mile to make sure you are getting the best deal. We have been in business for many years, many	MLB The Show 19 Stubs	suppliers have cooperated with us, we will find the best resources to provide customers with the most competitive and cheapest prices For MLB The Show 19 Stubs. We can afford to offer our MLB The Show 19 Stubs at lower prices than our competition without sacrificing on the quality of service. We guarantee on-time delivery, all you have to do is keep in touch with us. You don't have to worry when there are special circumstances such as game updates or no supply on the market. If you don't want to wait, you can apply for a refund at any time. We will return the money to your account in a timely manner. Is The MLB The Show 19 Stubs For Sale Safe? Buy	MLB The Show 19 Stubs	can be safe or with risk. It depends on where you buy it or where you get the Stubs from. Of course, the safest way is to farm it yourself. But this is also a rather time consuming and boring method. Second safest? 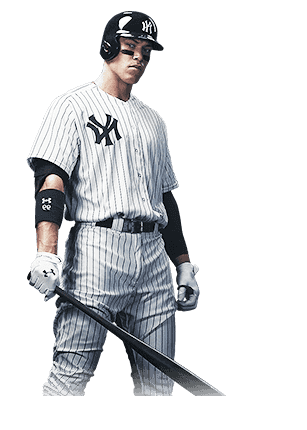 Purchase the MLB The Show 19 Stubs	from reputable sellers - OkayGoods. We have a great reputation and rich experience in this range. The MLB The Show 19 Stubs	we sell is earned through legal means. For the security of your account, we recommend that you do not share your account information with anyone else. At the same time, keep your character away from the bots.